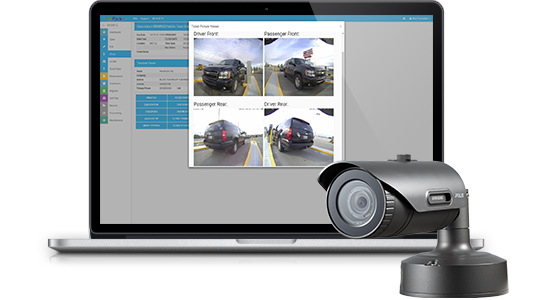 Cloud based valet parking technology for any type of valet parking operation. 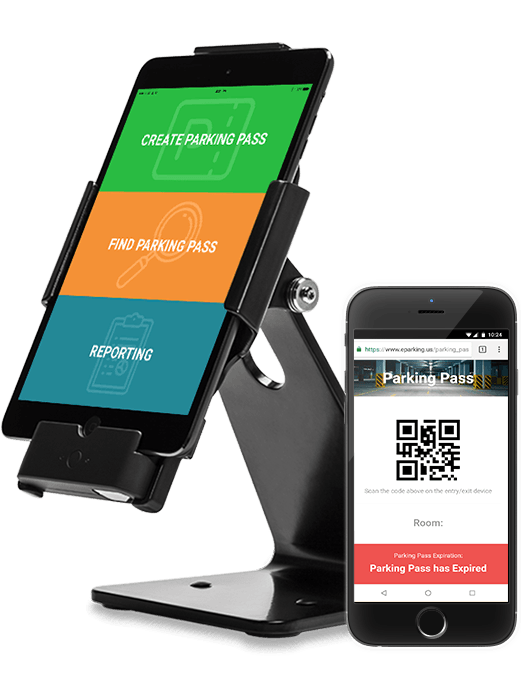 Let netPark’s proven and tested valet parking software technology power your valet operation. 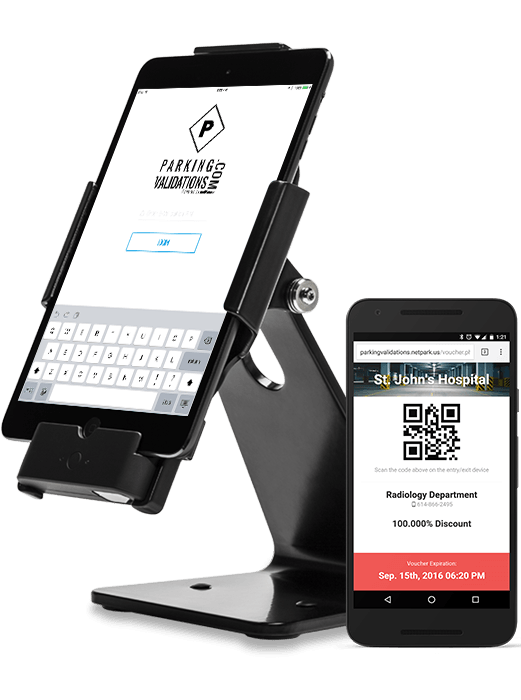 When experts at software and experts at hardware come together, the result is the most powerful and reliable parking system available. 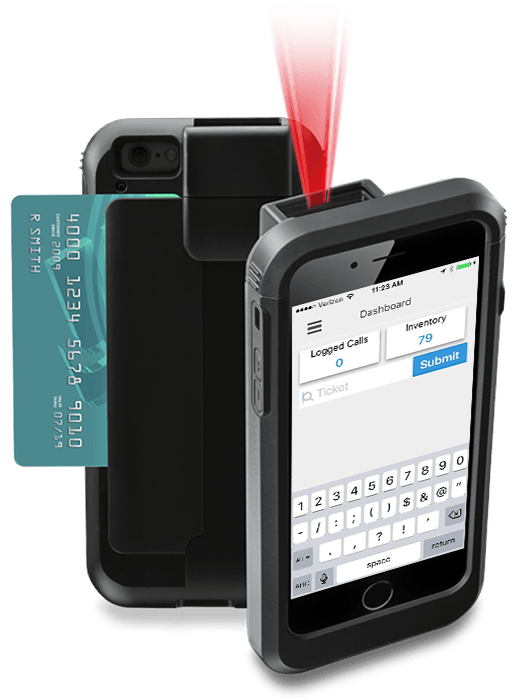 The netPark Valet Key Tracker eliminates lost keys! It is easy to set up and you can train your staff in minutes. Scan each key in and out of the key room and get alerts when keys have not arrived to the key area within a certain period of time. 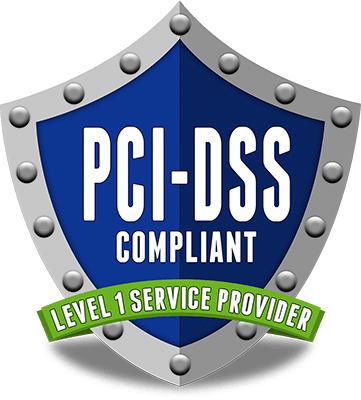 Quickly Issue on-demand validations via text message or email. Propark America’s experience with the netPark platform at our airport parking facilities, nationwide, has been resoundingly positive. We are pleased with the quality of the equipment and the seamless nature in which it interfaces with our various websites and mobile apps. We’ve found the netPark team to be responsive to our needs and creatively anticipating what our future needs might be. The relationship we have with netPark is one that we value tremendously and look forward to growing for years to come. I have been a partner with netPark since 2004. Since the inception of our relationship the netPark organization has provided exceptional service. We have worked together on many innovative operational additions to the netPark software. Their team is made up of professionals that not only get the job done right but provide excellent customer service along the way. 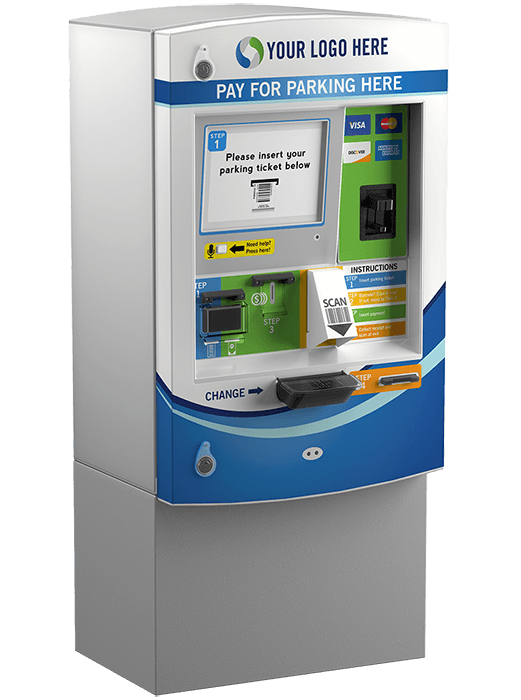 I have many times and will continue to highly recommend their software to anyone in the parking industry. We have been a netPark client since 2004. The best thing about working with them is how proactive they are. They are constantly looking for ways to improve the system and keep up with all of our needs. If we think of something new that we need to help with our service, we just give them a call call and let them know; They are usually a step ahead and already working on it! If you have a problem, there is always someone there to help; They are VERY customer friendly. I have no reason to ever look for another system. 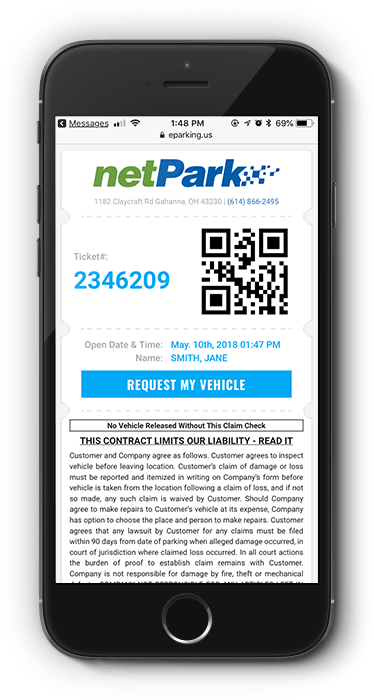 The team at NetPark have a wonderful collection of skills: great engineering, intuitive and forward-thinking design, empathetic customer service, and most importantly: decades of parking experience.